See you on the S9 clickbaits videos! 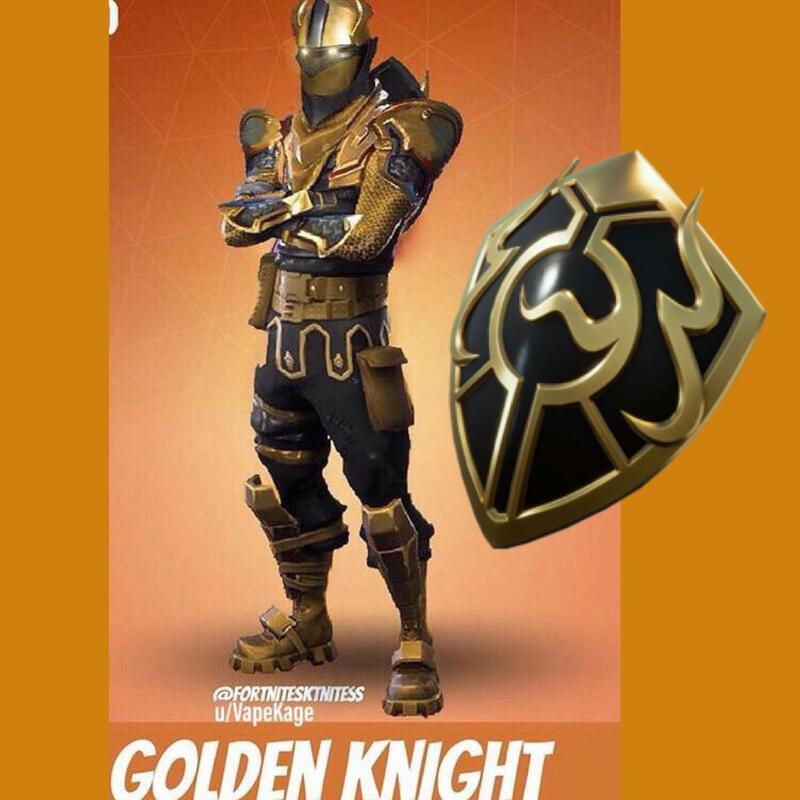 Season 9 tier 100 please. Really wish umodel was working so I could make a high quality version of this.